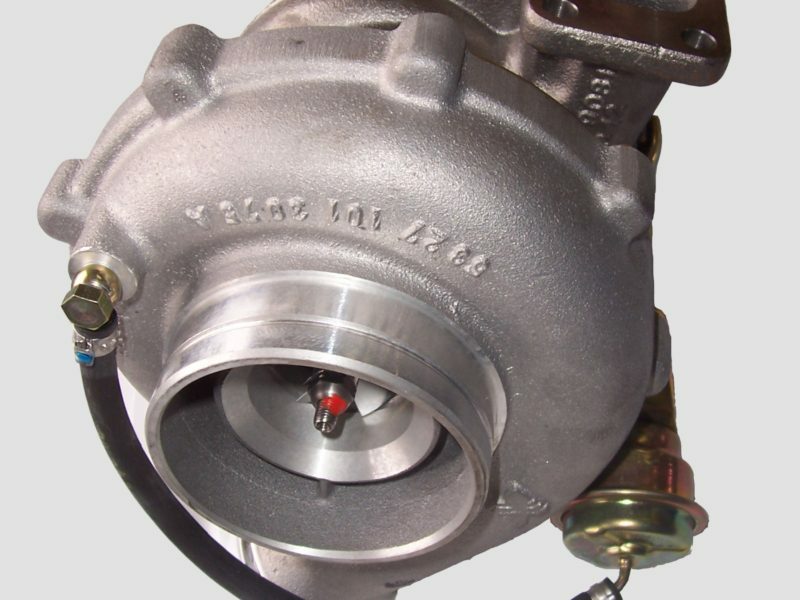 With over 45 years of experience, we specialise in many different types of engines. 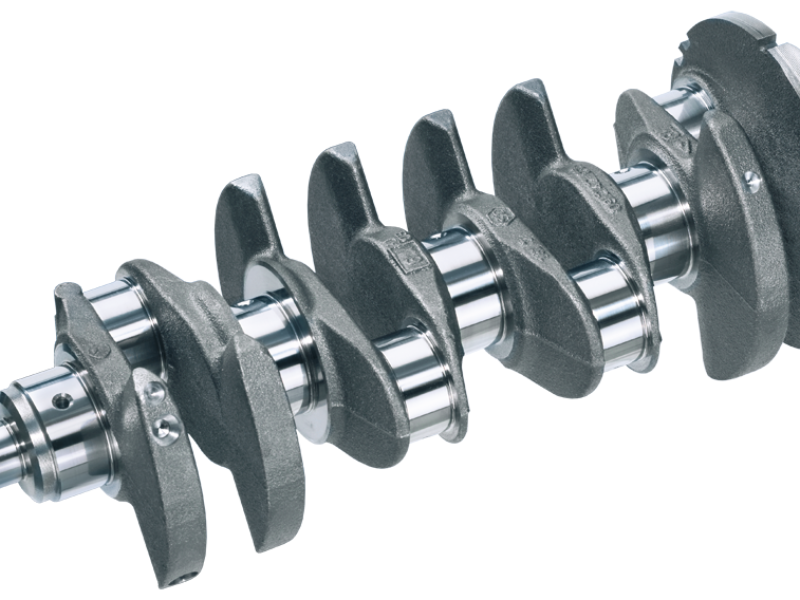 Here at Barum Engines, we have more than 45 years of experience in engine reconditioning and are specialists in working with a wide range of engines. 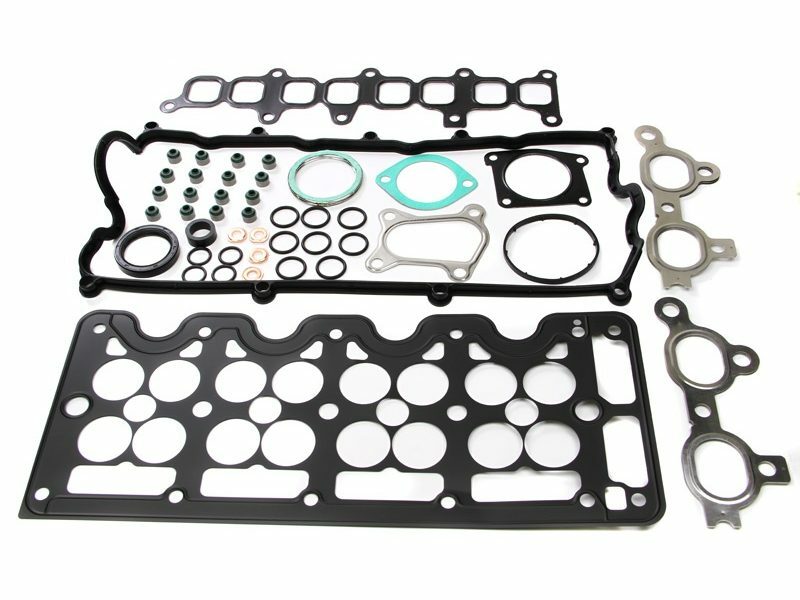 We can build, rebuild, recondition or improve engine performance and can work with engines from classics to high-performance models. We take pride in the high standard of our work, and whether we’re improving a racing car’s engine performance or rebuilding the engine of a classic car, we deliver outstanding results at a price that can’t be beaten. As you might expect, our skilled team are highly trained and have all the necessary skills to complete, recondition or repair units on the majority of a modern diesel or petrol engines, but we are also specialists in working with classic car engines. With our close attention to detail, we work to the highest specifications to ensure our customers’ complete satisfaction. Whatever services you require, our professional team are here to help. 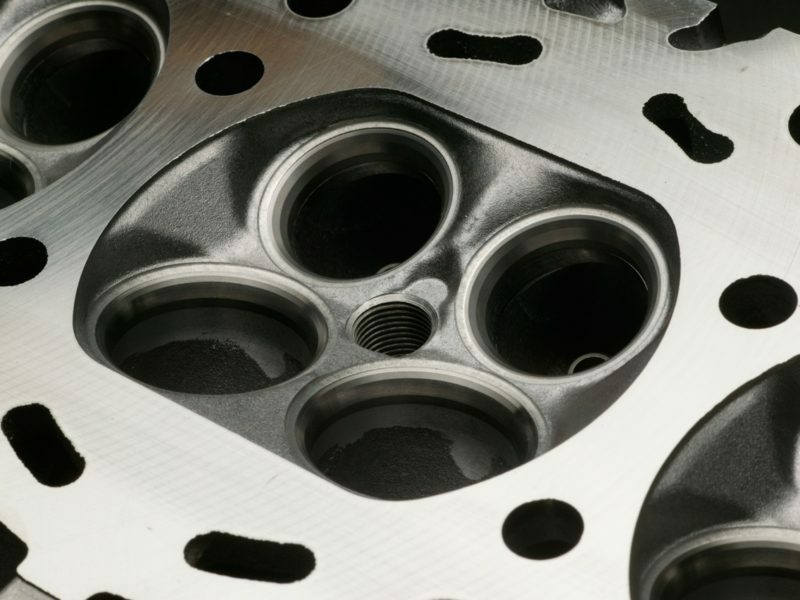 We can work with competition engines, working within your budget and to your individual requirements and we are also Ford Cosworth specialists with a long history of satisfied customers. With our spacious workshop and cutting-edge facilities, we are perfectly equipped to ensure that your engine reconditioning project goes smoothly. We work to concourse standard, and we won’t be satisfied until we’re certain that you’re completely happy with the workmanship that we have to offer. 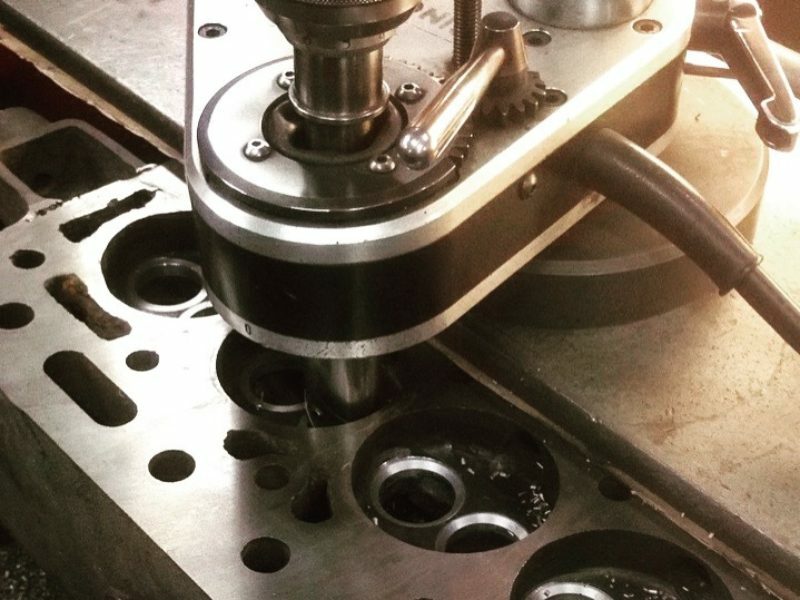 Contact us today to find out about our engine building service. No job is too big or too small for us to handle. 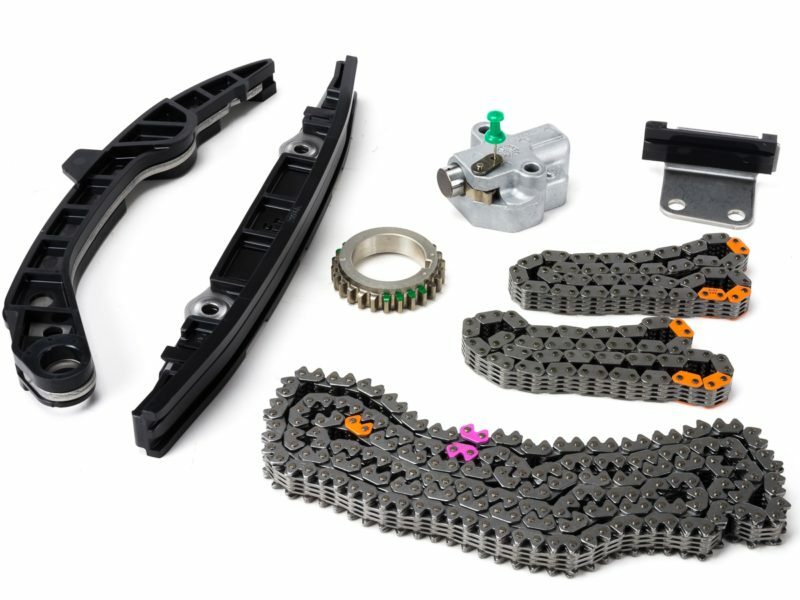 From full race to the fast road, we work closely with every customer to ensure that all of their specifications are fully met. We’ll spec each engine from scratch, developing the right package for you to perfectly suit your expectations and your budget. You can place your trust in our experienced team. 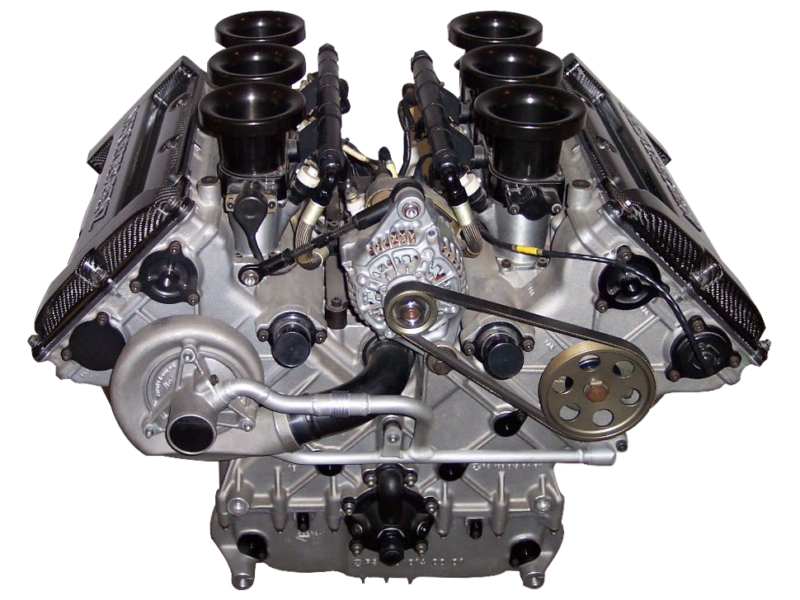 Our team have more than four decades of experience in reconditioning car engines, and we can build a broad spectrum of classic engines dating as far back to the pre-war era and up to as recently as the 1990s late classics. Many of the vehicles that we work with are concourse or fully restored, and we work only to the very highest standards. Not only do we work on classic and competition engines, we can also recondition a wide variety of modern petrol and diesel engines too. We’re able to remove your vehicle’s engine, inspect it and then either supply a reconditioned, fully guaranteed unit or recondition your existing one. 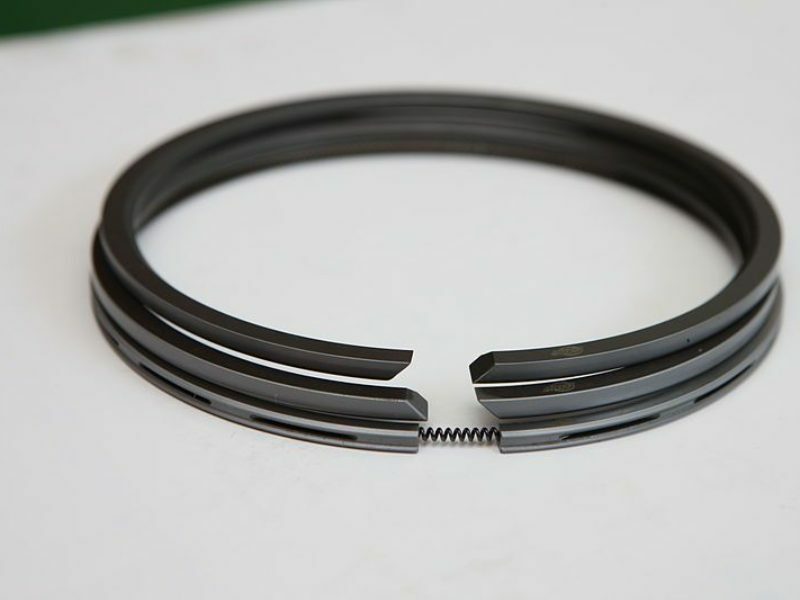 We only use OEM parts or parts of too equivalent quality and you can depend on our outstanding workmanship. 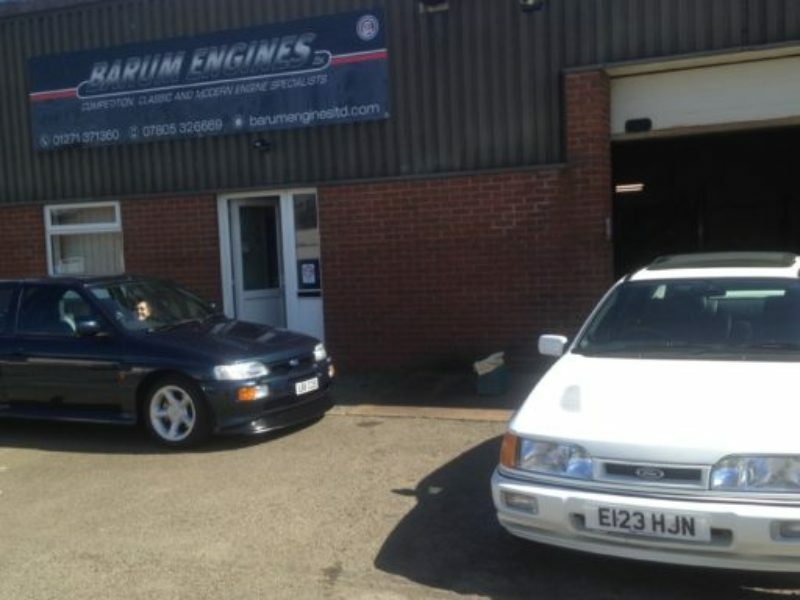 Here at Barum Engines, we take pride in being Ford Cosworth YB specialists. 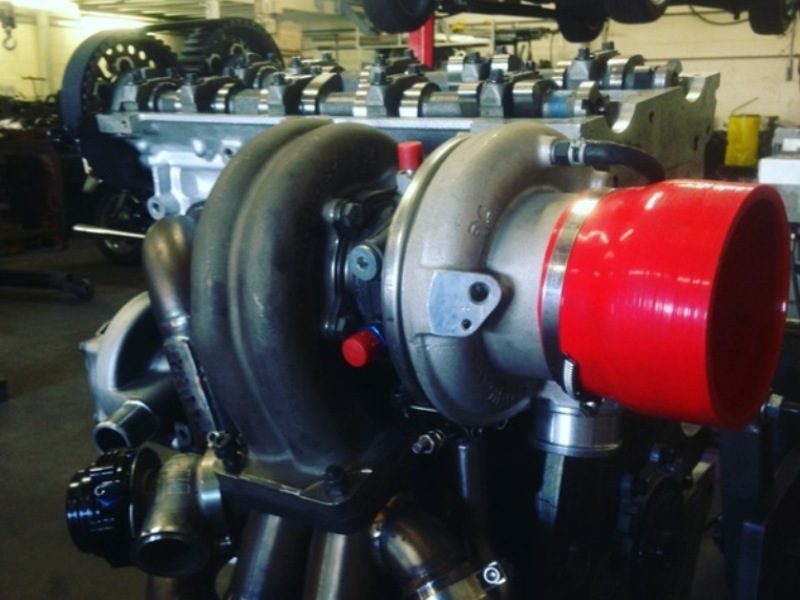 We have built many high power and concourse engines over the years and have many very satisfied customers, so you can be confident that whether you require a full bespoke racing engine, a normally aspirated conversion or standard recondition, we are your one-stop shop. Barum Engines Ltd is a North Devon Company which distributes engines and parts to all around the world. 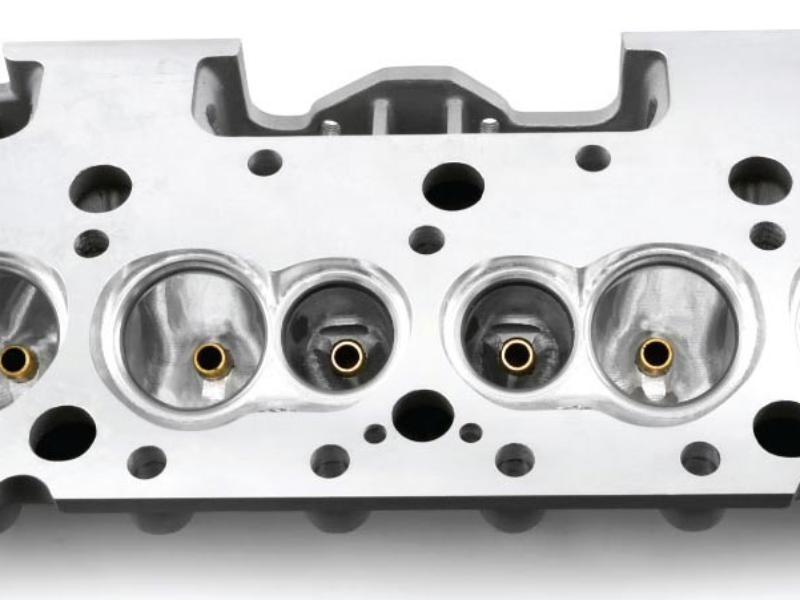 We can supply many different kinds of engine parts and accessories including short engines, full engines and cylinder heads. For more information on what we provide and our services, please call us, email or visit our shop.